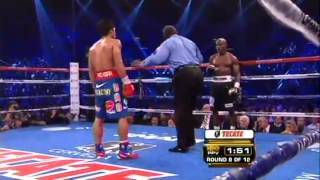 A glance back into the opinions and emotions of Timothy Bradley Jr. and Manny Pacquiao from their first fight. Pacquiao vs. Bradley 2 happens Sat., Apr. 12 live on pay-per-view at 9pm ET/6pm PT.